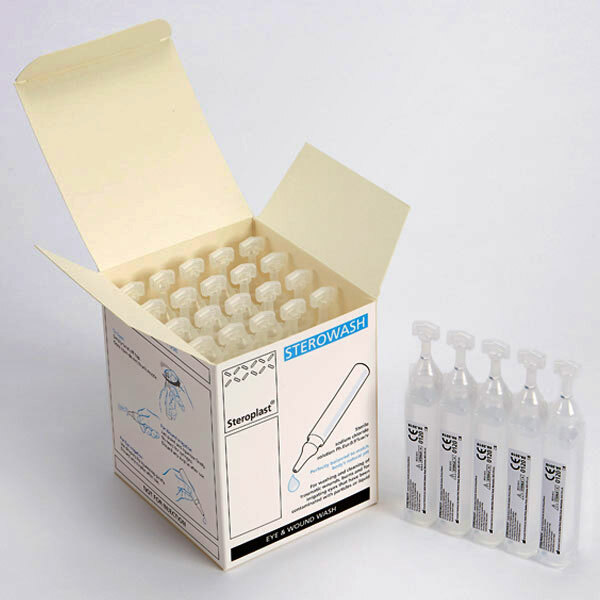 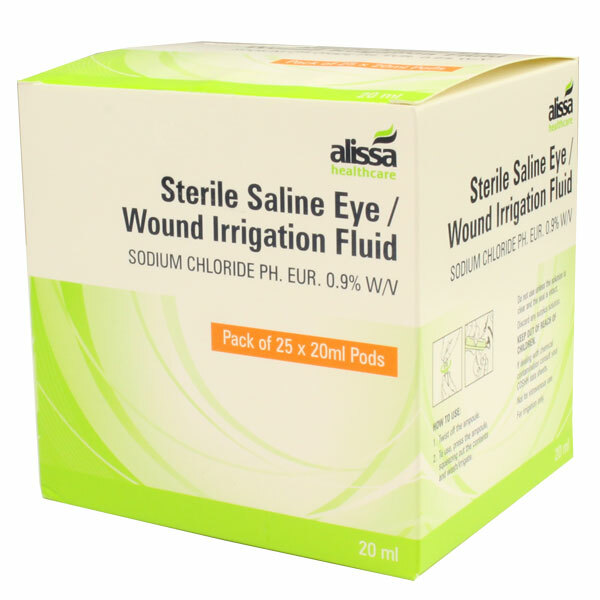 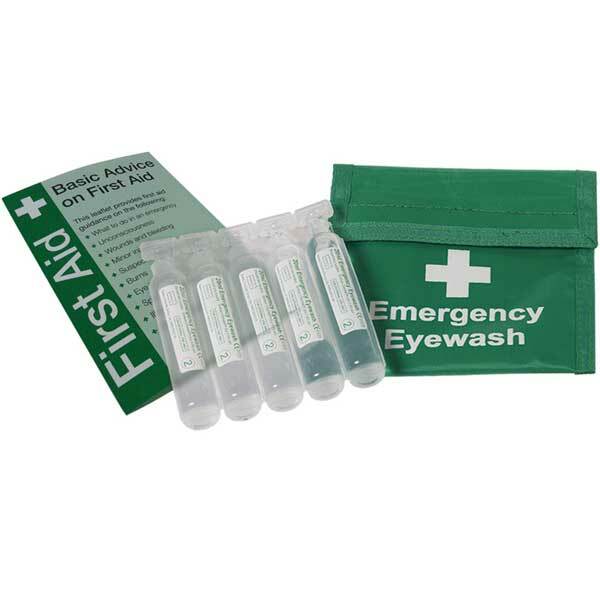 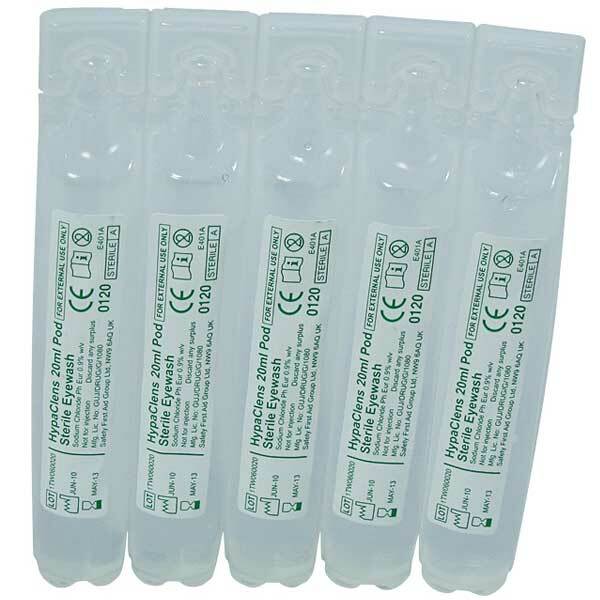 Sterile and individually packed eye wash pods are essential for all first aid provisions. 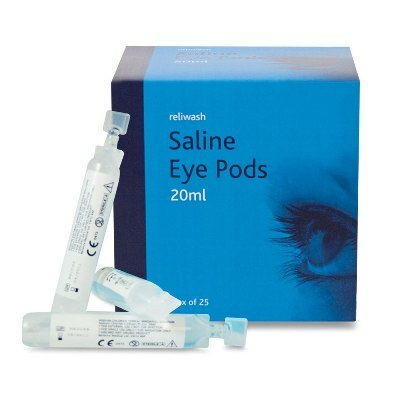 These pods can be used to clean open wounds and irrigate eyes in an emergency. 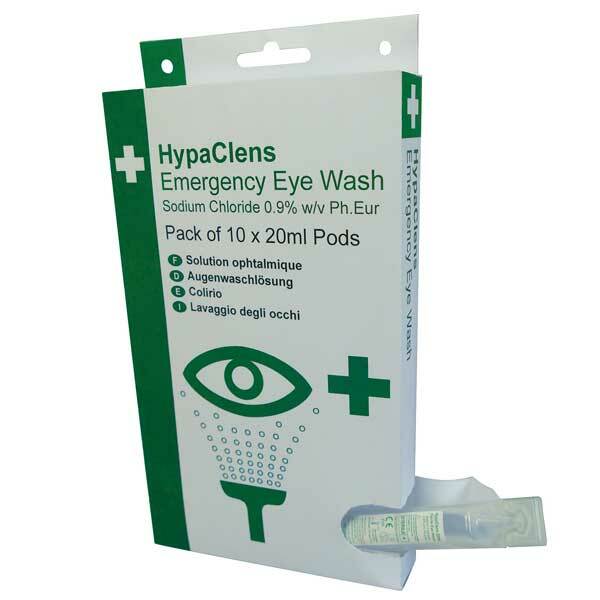 With simple twist off tops, our range of eye wash pods are easy to access making sure first aid can be delivered quickly and efficiently.